Analysis and Design of Beams. A beam is a structural element that is capable of withstanding load primarily by resisting against bending. The bending force induced into the material of the beam as a result of the external loads, own weight, span and external reactions to these loads is called a bending moment. Beams are characterized by their profile (shape of cross-section), their length, and their material. (Read More Here). There are different type of beams depending upon the material and end conditions. Fixed ended beams, simply supported beams, propped cantilever beams, cantilever beams etc. 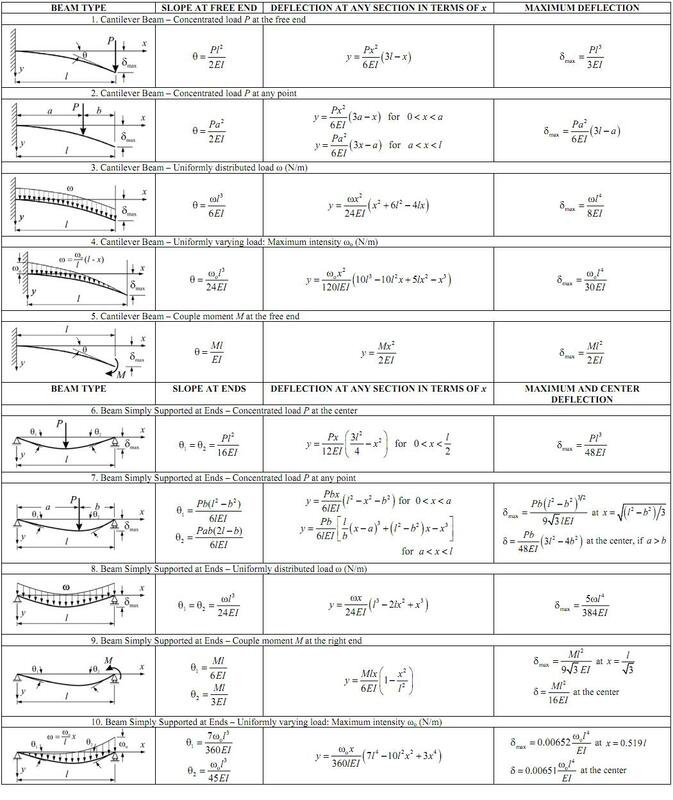 Analysis and Design of Beams. Detailed Explanation of Flexural Analysis & Design in the following 10 Presentations/Lectures/Slides.